• Your own LOCKABLE unit & your the only key holder. 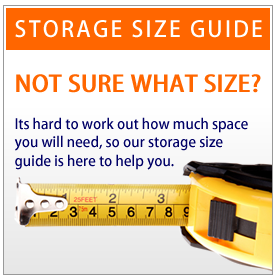 • SAFE & SECURE storage units upto 200 sq ft.
Moving house, renovating or just decluttering? 1 week and continue as required. 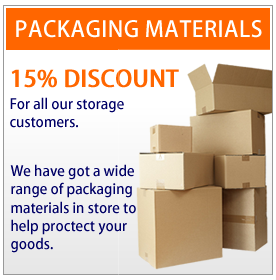 • Excellent range of PACKAGING MATERIALS available. • All inclusive in one LOW COST monthly fee. installed giving you peace of mind. • Rooms complete with RACKING & EASY ACCESS. 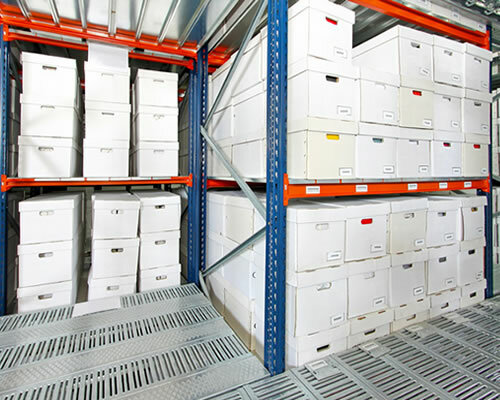 • Hassle FREE document retrieval system. Taking a gap year or planning a long trip? most addresses within a 10 mile radius. Take advantage of our great student discount. 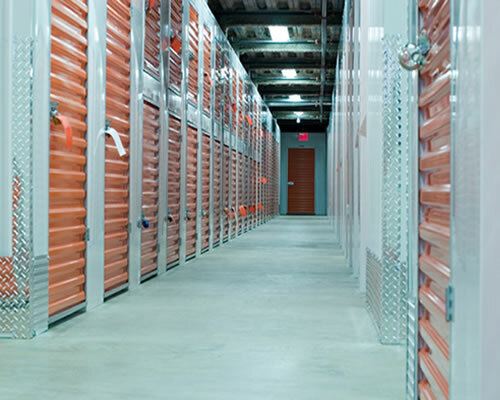 All students get 10% off storage rentals. All students at some stage throughout their studies could benefit from having some extra storage space. Lets face it, If you are at College or University the chances are that space is very limited in your halls of residence or rented accommodation. When it comes to moving out at the end of term or at holiday time, carting all of your belongings with you can be a nightmare. 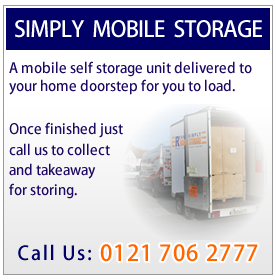 Whether it long term or short term Ryans Removals Self Storage Solihull offers great discounts on its student storage and doesn't charge reservation fee's. We appreciate that many students don't have access to a vehicle therefore free of charge Ryans are happy to offer collection/delivery from most addresses within a 10 mile radius, another reason that makes us stand out from our competitors. With a range of units and lockers starting at 1.5m sq Ryans are able to store practically anything. Safe, secure, clean and dry, each individual storage unit or locker comes with its own padlock and is accessible free of charge, 6 days a week. Got no packaging to store your belongings then we can offer excellent quality boxes or crates at discounted rates once you have booked your storage with us. Store from just a week - no long term hire contracts. 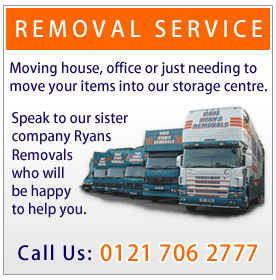 ©Copyright 2019 Ryans Removals Ltd . All Rights Reserved. Incorporated in England. Registered No. 04191288.